Weibo Payment to Open up to Every User. Alibaba’s Countermeasure to WeChat Mobile Store? Weibo launched Weibo Payment less than half a year ago. Today Weibo Payment announced to open up to “every user”, either business or individual, at the end of this month. Users, however, need to apply and no details on approval rules have been disclosed today. The Weibo payments solution is at root Alipay. That Alibaba, Alipay’s parent company, invested in Weibo was perceived as a move for social commerce. Shortly after the deal we heard the two parts planned to build an e-commerce platform on top of Weibo. It is believed Alibaba feels threatened by WeChat, which enables businesses to accepted payments directly within the mobile messaging app and, very recently, launched a system for easily setting up mobile stores. 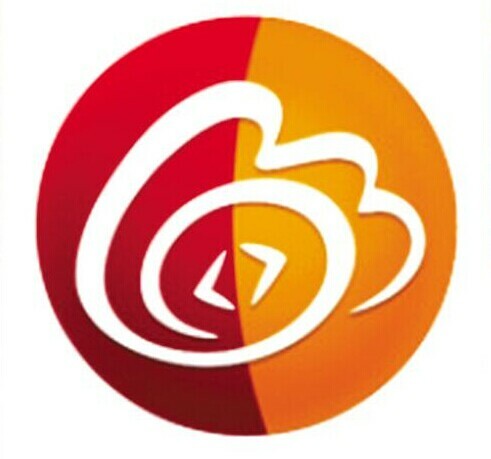 23 million Weibo users have bundled their Taobao accounts, according to Weibo. As almost all Taobao users have Alipay accounts, those users are able to make payments with Weibo Payment directly. Since the Weibo Payment was launched, businesses that have tried it out include goods sellers (Xiaomi and Meizu), online retail sites (VIPShop and Lefeng), ticket sellers (Strawberry Music Festival organizer), and celebrities. To diversify monetization for the Twitter-like microblogging service, Weibo previously rolled out a couple of interesting paid services. Fensitong is a platform for brands to list paid posts and celebrities make money by choosing some to publish.